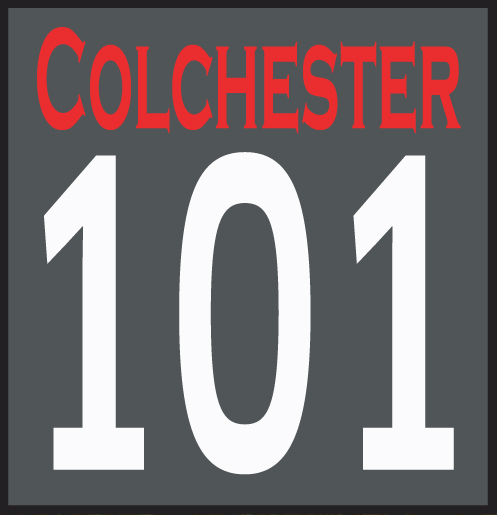 Colchester 101 is pleased to support the campaign for Hythe Station to be recognised as a Colchester station by operator Abellio to ensure the future growth and prosperity of the east side of the town. Last year, campaigners successfully secured a ticket machine at Hythe Station which has already increased the useage of the station. Unfortunately, a problem still remains. Abellio does not currently list Hythe Station as a Colchester station. They consider that the Hythe is merely a suburb of Colchester and, when you search the ticketing websites for Colchester stations, the Hythe Station does not appear at all which is having a negative impact on attracting investment into East Colchester. It has been recognised that it is more profitable for Abellio not to recognise Hythe Station as a Colchester station. It unsatisfactory that a corporate entity should be allowed to suppress a community purely for monetary gain. 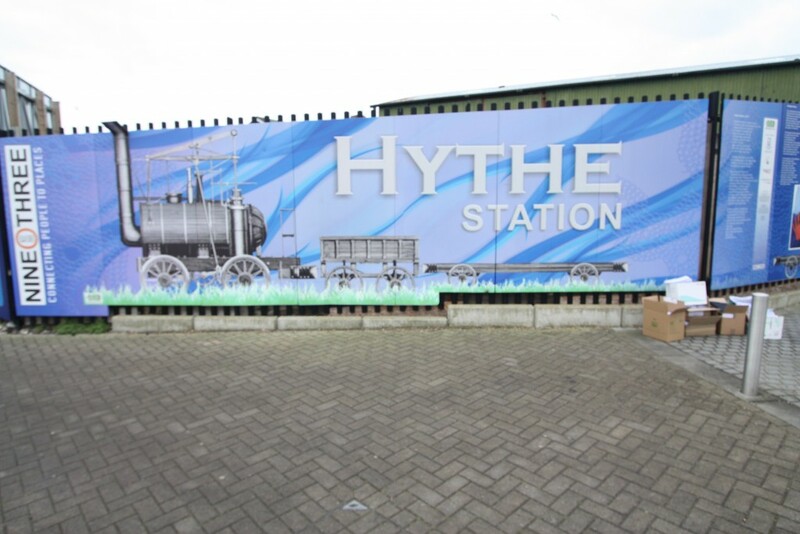 The Hythe Station Campaign started in early 2015 when, led by the Hythe Business Network, residents, businesses, councillors, and community groups in the Hythe recognised that Abellio’s stance on Hythe Station was detrimental to transport, safety, growth, and the regeneration of the Hythe. The Hythe Business Network began to correspond with Network Rail and Abellio and issued a press statement in the Gazette. Sir Bob Russell, Councillor Tim Young, and Will Quince promptly declared their support for the campaign and Councillor Julia Havis took a motion to Colchester Borough Council which was passed unanimously across party lines to lobby Abellio to have the Hythe Station regrouped as a Colchester Station and to be renamed Colchester Hythe Station. Will Quince has generously offered to help lead our group of petitioners and has committed to providing us with 4000+ petition letters and pre-paid envelopes that can be sent back to the House of Commons by anyone who is supporting our cause. 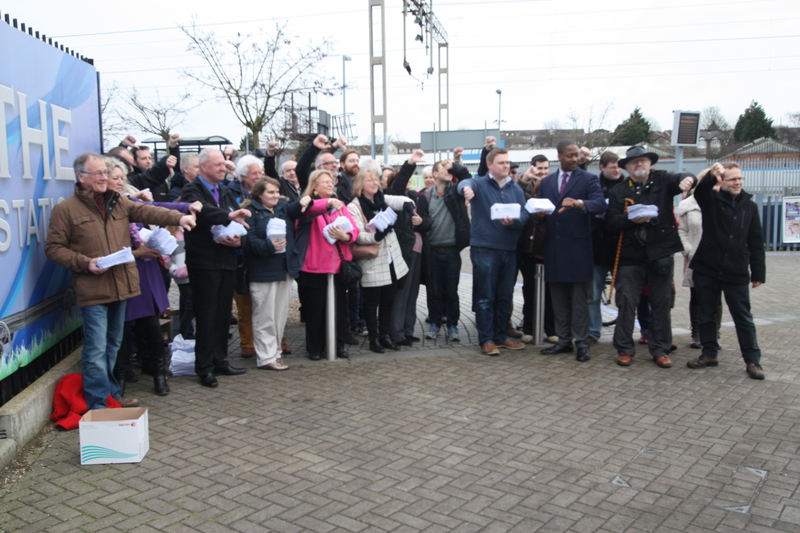 On the 20th February 2016 a committed team of petitioners including Hythe residents, community groups, councillors, and businesses got together to increase the pressure on Abellio to convince them to acknowledge Hythe Station as a Colchester station and to have it renamed as Colchester Hythe so that East Colchester can start getting the investment it deserves to improve transport, safety, and infrastructure for all residents and commuters alike. Can you join us to help improve the Hythe? If yes, please email your name and contact number to info@hythebusinessnetwork.co.uk or call us on 01206 700 123. You can also search for us on Facebook “Hythe Colchester – Stay in the know”. Let’s make East Colchester great again.